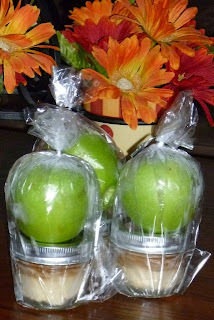 I hope you are seeing a lot of great ideas to help spark your creativity on gift-giving. 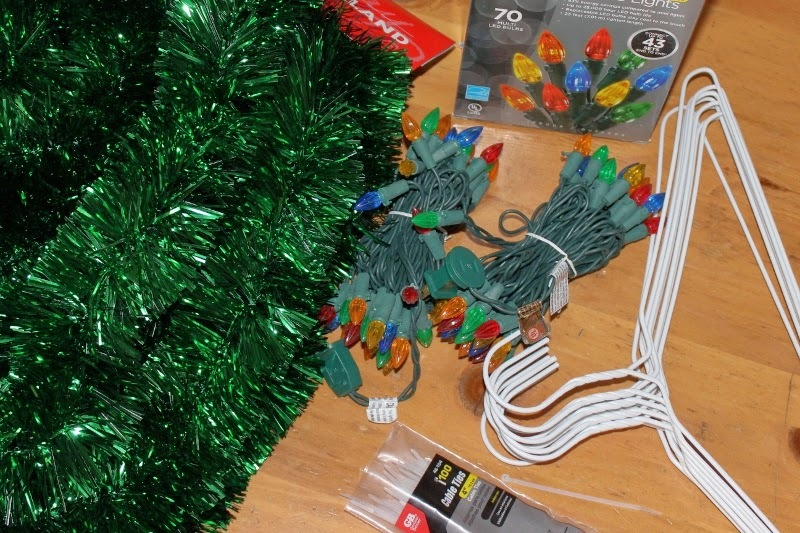 You probably just came here from Shelly's blog. Welcome! I'm happy to share this cute box with you today. I saw a Halloween themed one that I thought was darling. I wanted to make something similar and this provided the perfect opportunity. 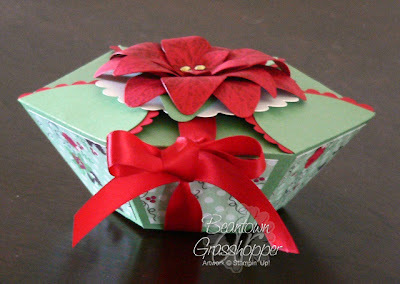 I didn't secure the poinsettia on top because I don't have anything in the box but you get the idea. I used the Petal Cone die and cut three of the cones for this box. Every other flap has the red scallop border. 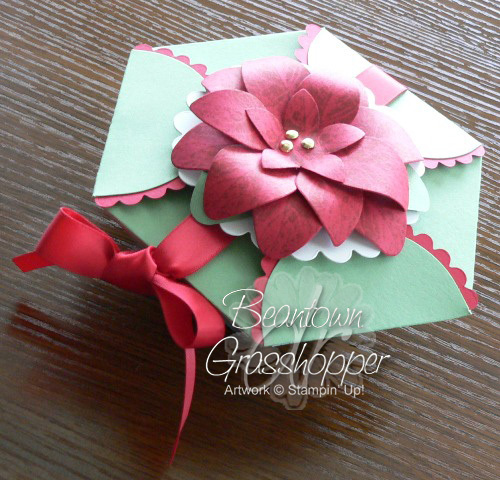 To make the poinsettia, I used the Island Floral die, the Stocking Accents die, and the 5 Petal Flower punch. The light bulb from the Stocking Accents die is a perfect shape and is a little smaller, complimenting the 3-petal cluster from the Island Floral die. 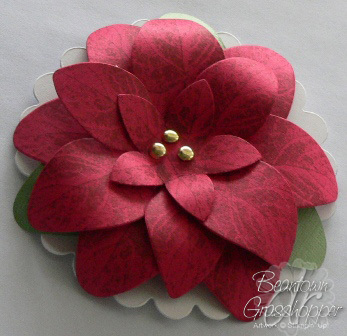 The second layer from the top has a mix of the single petal from the Island Floral die and the light bulb, because it is true of poinsettias to have larger and smaller sizes. I used the medium leaf stamp from the French Foliage stamp set to help give it the right look. It is time to send you on your way to Jane. Enjoy the rest of the hop. If you need to go to the main listing of participants, go here.